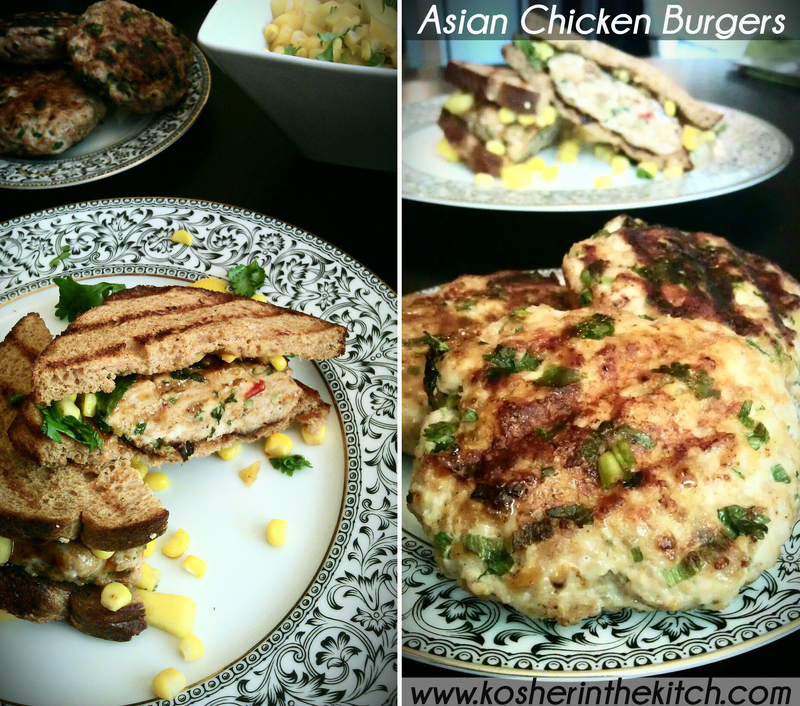 Asian Chicken Burgers - Kosher In The Kitch! Asian Chicken Burgers - Kosher In The Kitch! I’m always looking for a good chicken burger, because meat is pretty high fat. This looks amazing!